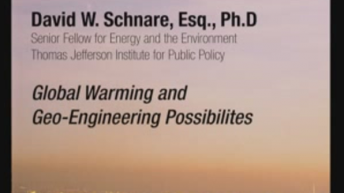 David Schnare, Ph.D., J.D., is former director of the Free-Market Environmental Law Clinic, former director of the Center for Environmental Stewardship at the Thomas Jefferson Institute for Public Policy, and emeritus chairman of the board for the Energy & Environment Legal Institute. He has retired from 33 years in public service as a senior attorney and scientist with the U.S. Environmental Protection Agency’s Office of Enforcement. After the 2016 presidential election, he served on the Trump Transition Team for the Environmental Protection Agency. 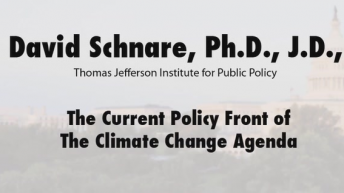 Schnare has served on the staff of the Senate Appropriates Committee, as the nation’s Senior Regulatory Economist with the U.S. Office of Advocacy for Small Business, and as a trial attorney with the U.S. Department of Justice and the Office of the Virginia Attorney General. A Member of Sigma Xi, the scientific research society of North America, he published his first peer-reviewed scientific contribution in 1970 and has edited or published chapters in ten books addressing scientific issues and 36 peer-reviewed research contributions, all while in full-time government service. 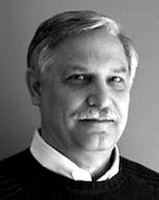 He has published over a dozen peer-reviewed policy reports for non-profit organizations. Schnare is lead counsel on several cases involving both state and federal freedom of information acts and Constitutional questions.